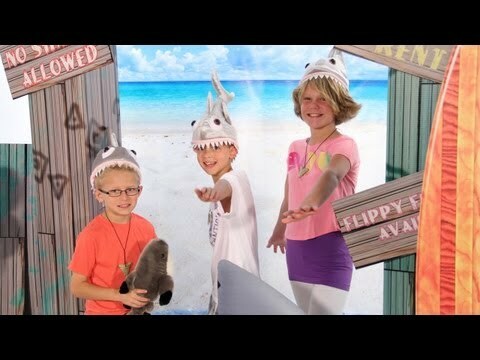 Our Personalized Shark Buttons will bring the ocean to your birthday party. These custom buttons make great birthday party favors or name tags. Our Dog Paw Spirit Button shows a large dog paw print in your choice color , personalized with your schools initials. Each Personalized Dog Paw Spirit Button measures 3" in diameter with a metal backing. The Dog Paw Spirit Button is perfect for your fans and supporters. The Eagle Power Spirit Button features a might eagle flexing his muscles with Eagles in a repeated pattern in the background. Each Personalized Eagle Power Spirit Button measures 3" in diameter and has a metal backing. Use the Eagle Power Spirit Button to show your pride!